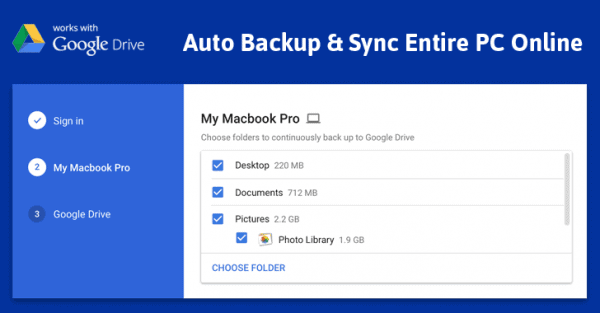 After a short delay, Google has finally released its Backup and Sync desktop app for Mac and Windows to help users more easily back up the files and photos on their computer. Users can now backup anything from pictures, important documents, and videos into Google’s cloud. “It can be a challenge to keep all the important files, pictures and documents safe, backed up, and organized, so today we’re introducing Backup and Sync. It’s a simpler, speedier and more reliable way to protect the files and photos. Just choose the folders you want to backup, and we’ll take care of the rest,” Google wrote on its blog. The new app has all the features of the Drive and Photos apps, and it links to both sites in the menu. It’s a way to keep backing up the data as long as they are in Google Drive and Google Photos. Business class users of GSuite are recommended to keep using Google Drive until a business-focussed solution called Drive File Stream comes out later this year. 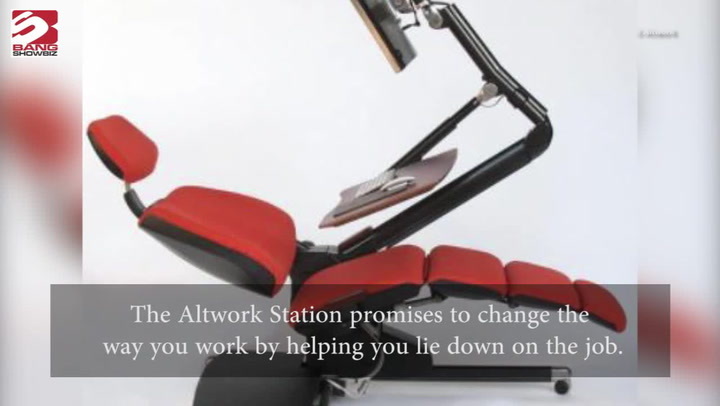 The app is available for free to download through Google Drive and Google Photos.